RECORDINGS - We have five recordings. Our records are played on KCSM-FM, San Diego's Jazz 88, PRI's "Jazz After Hours" (syndicated on 70 stations), KPFA, KZFR, KKUP, KZSC, KRCB, soulandjazz.com's "The Creative Source" and more. 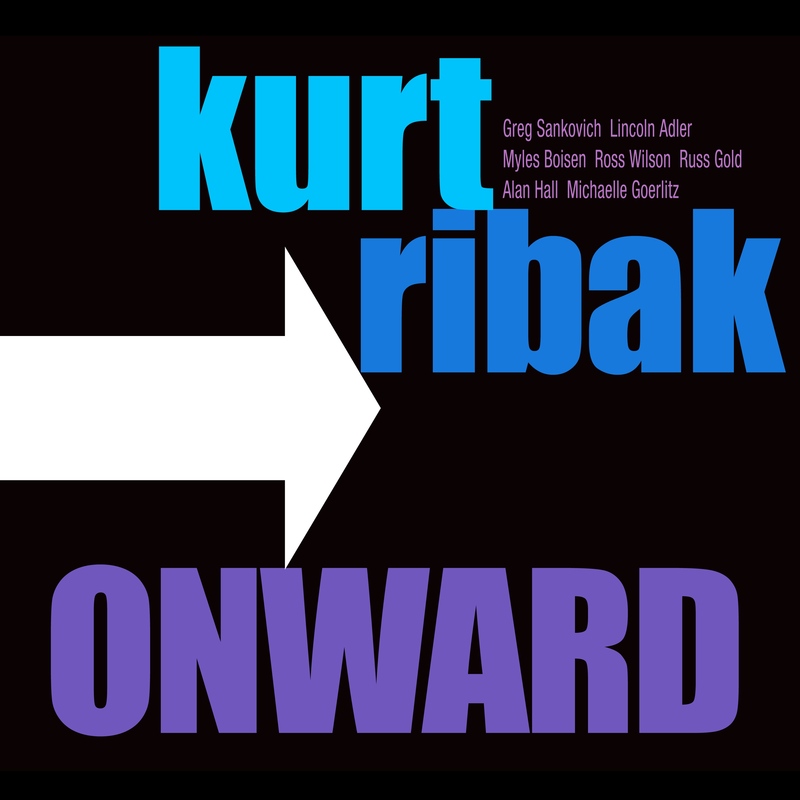 The new record, "onward" features Greg Sankovich, Ross Wilson, Lincoln Adler, Russ Gold, Alan Hall, Michaelle Goerlitz, Myles Boisen, and Kurt. It's our best record yet. 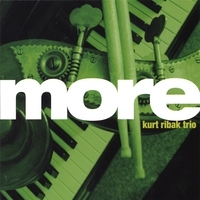 It was recorded at Fantasy Studios in Berkeley by Adam Muñoz and produced by Greg, Lincoln, and Kurt. 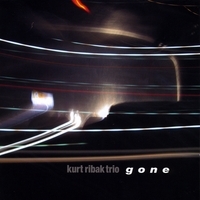 You can buy Kurt Ribak's CDs, downloads, etc. online at CDBaby or by the download there, on iTunes, emusic.com, and all the other usual online sources, at The Groove Yard in Oakland at 5555 Claremont in Oakland, at Bird & Beckett Books & Records, 653 Chenery St., San Francisco, at Down Home Music, 10341 San Pablo Avenue, El Cerrito, CA. Free - all ages! Bring the kids if you got 'em! We rarely play in Marin County, so if you live there, so it's a rare opportunity for Marinites to see us. We were going to play here February 1, but we were rained out. Mark Sowlakis on sax & clarinet, Greg Sankovich on keyboards, Kurt on bass and vocals. We'll be playing live on B.A.J.A.B.A (Bay Area Jazz and Blues Artists) on JaZzLine, hosted by Afrikahn Jahmal Dayvs and Safi Wa Nairobi. The show is "BAJABA ShowCase." Greg Sankovich on piano, Kurt on bass and vocals, and Lincoln Adler on sax. This is a long-running jazz program that focuses on artists living in the Bay Area. If you can't get out to hear us live - stay in to hear us live! You can listen at 94.1 FM if you live in the SF Bay Area, or stream us online at KPFA.org. Want to hear some live jazz for free and be in the studio audience? KPFA has encouraged us to have a small audience at the studio for the broadcast. If you are interested in attending the broadcast, you should arrive by 10:30 at the KPFA studios in Berkeley. Please email or call me for details if you'd like to be in the audience. The pickPocket Ensemble - "world cafe music"
I played on the pickPocket Ensemble's record "memory." Their music is like a musical Rorschach blot - leader Rick Corrigan writes all the music. Yates Brown is on guitar, John Slattery percussion, Matthew Souther trumpet. My old friend Chloe Allen is on violin. I've known her since my days in the circus. Some people hear Roma (Gypsy) music, and I've met folks from central Europe who say the group's music is what they grew up with. The tunes are really good, regardless. Cafe Revolution is very much a bohemian kind of joint in the Mission. 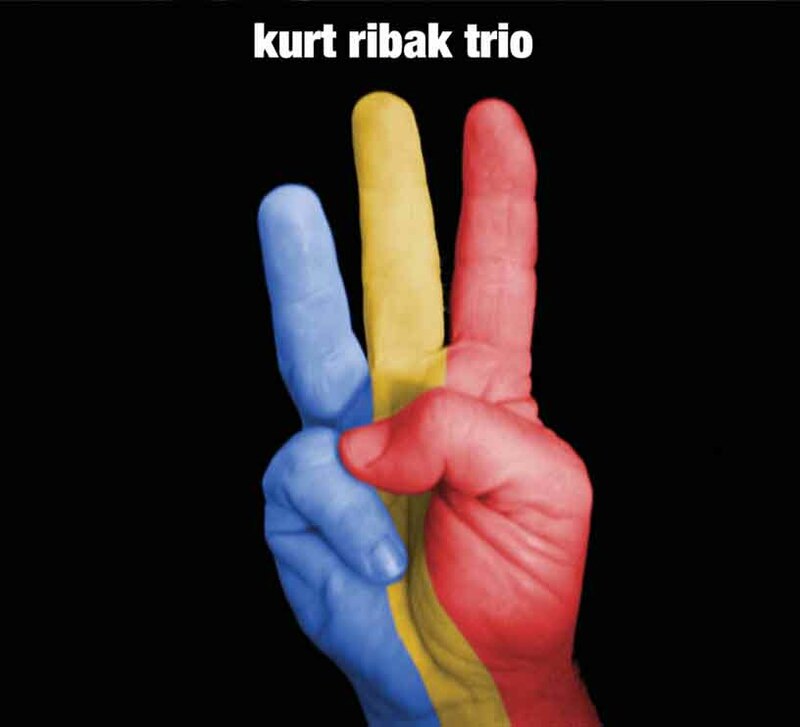 Kurt Ribak Quintet plays the San Francisco Jazz Festival! More details to come, but this show will be in SFJAZZ's small room. We'll have most of the same folks as at our Freight & Salvage show last year, including Greg Sankovich keyboards, Lincoln Adler sax, Myles Boisen electric guitar and lap steel guitar, and Kurt on bass and vocals. A lot of details are TBA, but here's what we know. We'll have most of the same folks as at our Freight & Salvage show last year, including: Greg Sankovich keyboards, Lincoln Adler sax, and Kurt on bass and vocals. Additional performers TBA. Our 2018 Freight show was described by attendees as an outstanding show in a town that sees many great performances. 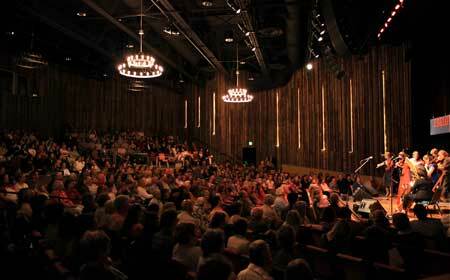 The Freight and Salvage is one of the best venues around. I love playing here and seeing shows. It's comfortable, without a single bad seat in the house. Curious what you missed last time at The Freight, and want to get some sense of what the show will be like? Or do you want another chance to see last year's show? Check out our YouTube channel. It features a bunch of performances from our Freight & Salvage show last year. 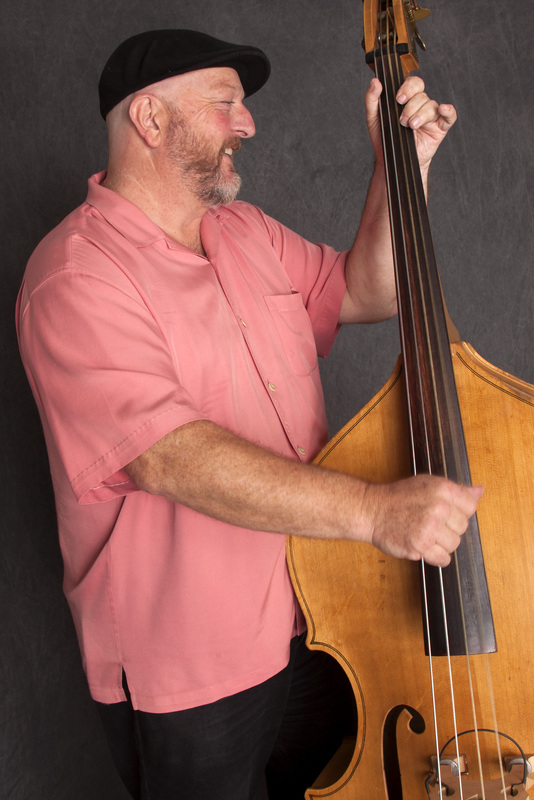 Wednesday - April 18, 2018 at 9 AM - Kurt was interviewed on KCSM - FM by Alisa Clancy on her "Morning Cup of Jazz" show. They discussed Kurt's May 7, 2018 show at The Freight & Salvage Coffeehouse and played his new CD "onward." Listen in archives at 91.1 FM or over go straight to the interview here. KCSM is the biggest jazz radio station on the West Coast and one of very few 24-hr jazz stations nationwide. 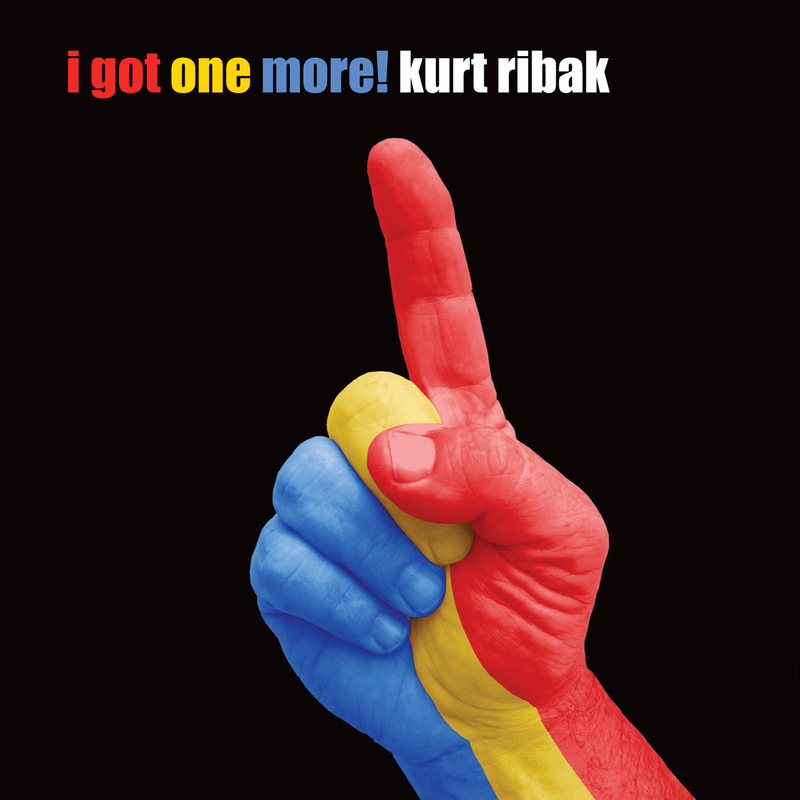 Kurt Ribak Live - videos from a Yoshi's show and a Freight & Salvage show. Check out Kurt's YouTube channel for more videos. To join the mailing list, you are welcome to click on SubscribeGiglist and include the address where you want to receive the mail in the body of the message.